Effective from 25th May 2018 is a new European Union wide data protection regulation. Please refer to our updated terms regarding your own personal data. Jeanneau Owners have teamed up with Topsail Insurance to help answer questions on travel insurance cover whilst you are sailing offshore. 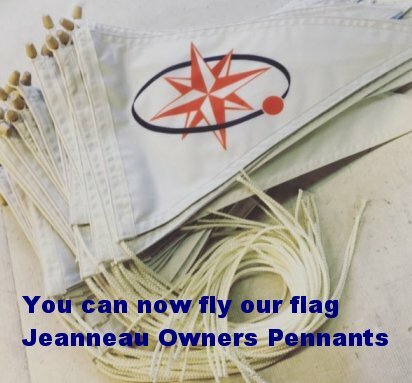 For the latest Jeanneau news follow the links below to our associated Jeanneau Owners Forum, Facebook and Twitter pages. 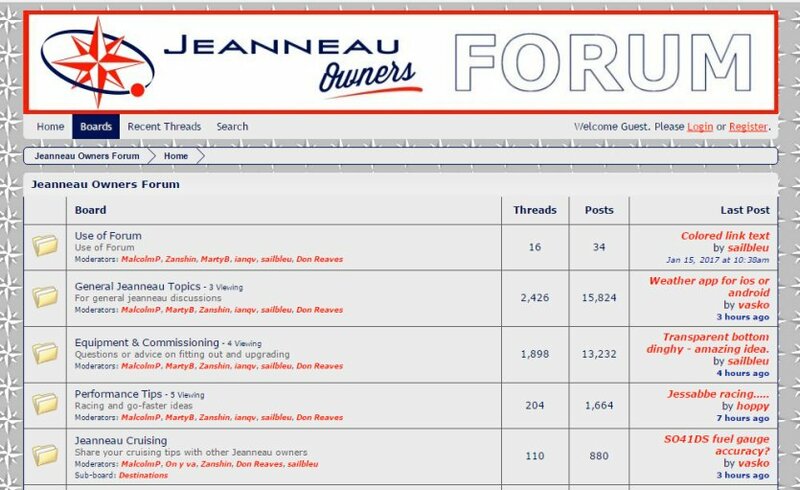 Our forum now has over 6100 Members, who have contributed over 39,200 posts on almost everything you might ask or want to know about Jeanneau's - why not join them?